This chutney is tastier and healthier than the plain coconut chutney .Trust me ,it is very tasty. Heat 1 tsp oil in a kadai and saute the grated cabbage for 2 mins only. Allow it to cool.Grind this with green chillies,tamarind,salt and grated coconut to a fine paste with little water(1/2 cup). Heat the remaining 2 tsp oil in the same kadai and saute mustard seeds,split urad dhal,chopped sambar onions and curry leaves. Add this seasoning to the ground cabbage chutney. Serve this Cabbage chutney with Idli, Dosa etc. Hi Christy ! Chutney looks tempting . Wonderful Pic ! Healthy recipe . Thank U ....Cabbage Controls BP , Fights Cancer , Promotes weight loss . Prevents Constipation and Protects Ur Heart . Hi Sreeanka Roy!,sambar onions are tiny purple shallots or shallots that you get in India.Hope this helps.Happy Cooking!. Hi Srabani Sinha, thank u very much for ur appreciation and comments. Sorry Viewers, 2 Whole Red chillies should be added in Step 3 (in tadka-tempering). without trying it out, i can assume it will be very tasty. 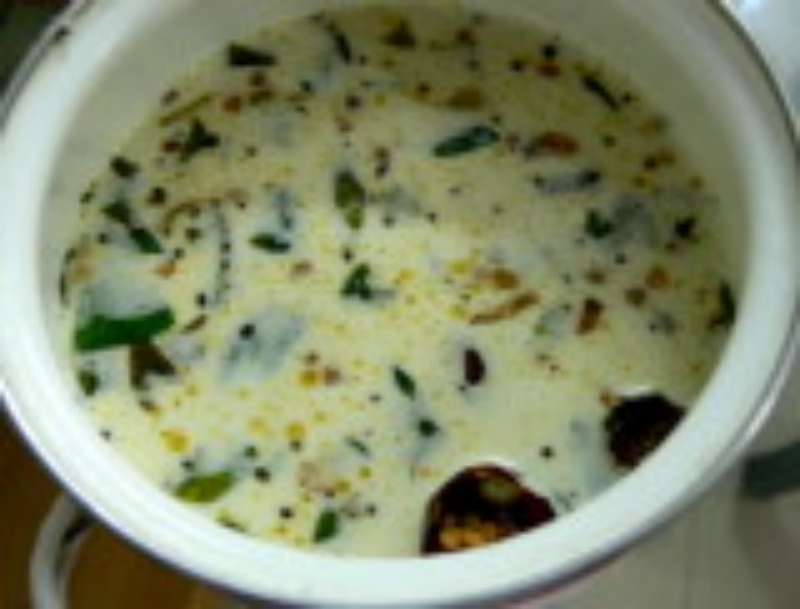 you can make raita in the same process adding curd instead of tamarind with thin consistancy. Thanks Christy for teaching cabbage chutney.